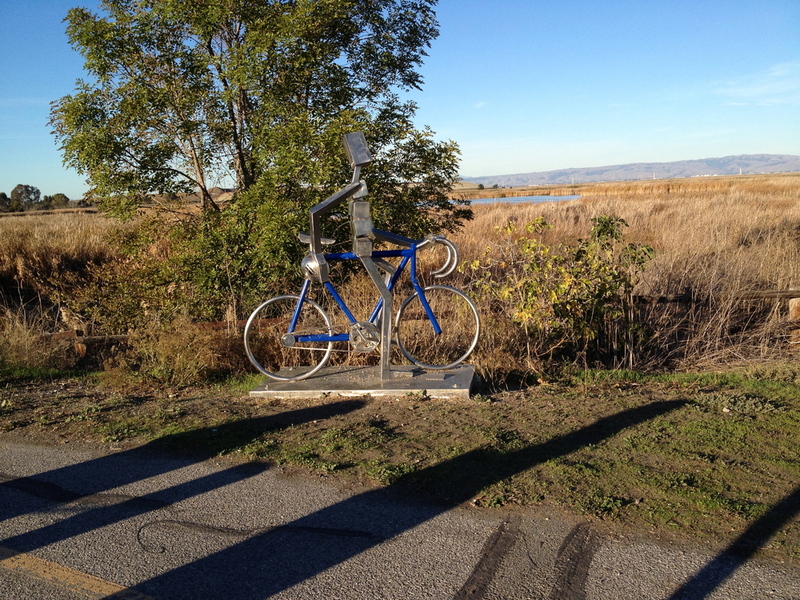 We took our bikes to Mountain View Shoreline Park and rode around the trail to Palo Alto Baylands Park. This is a local park with walking and biking trails near the bay. The park is very family friendly with lots of space for recreational activities including kite flying.